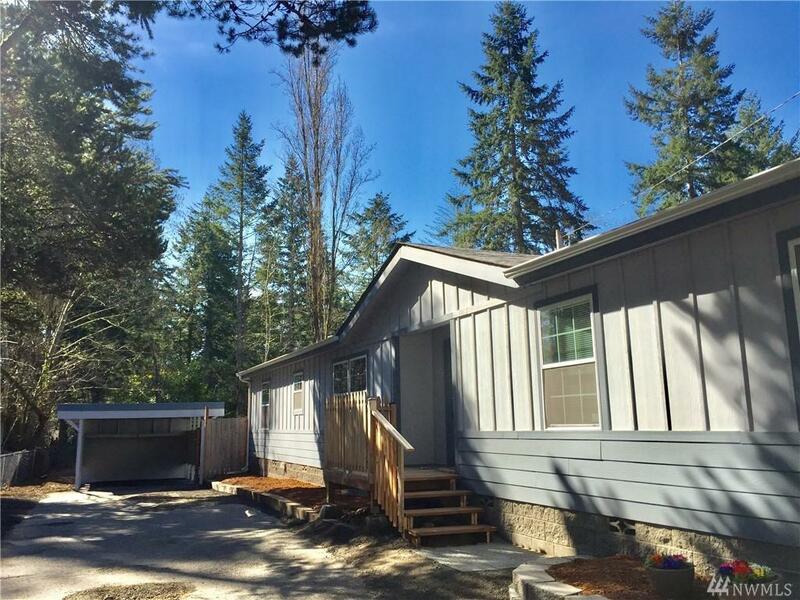 Location, affordability & immaculately kept all rolled into one! AND just minutes to downtown! 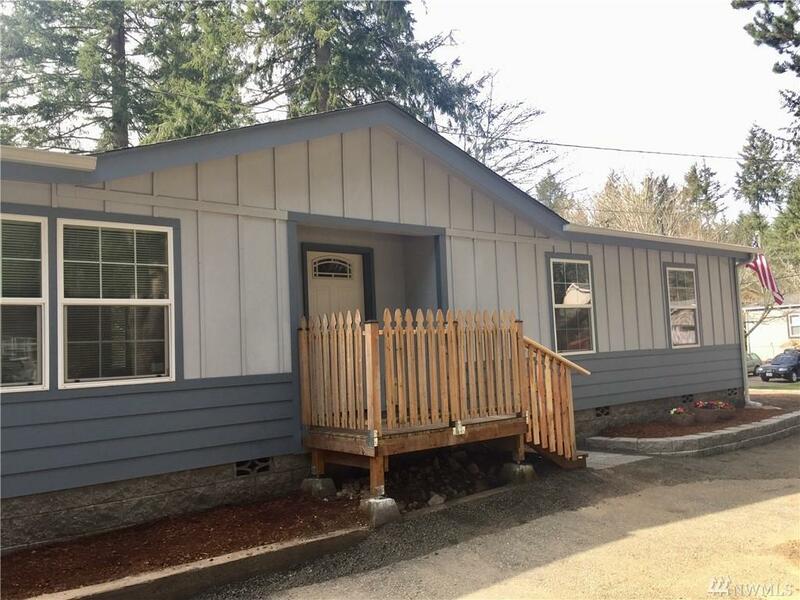 This incredibly bright manufactured home w/an open floor plan sits on a level lot w/ a large backyard in a great neighborhood. 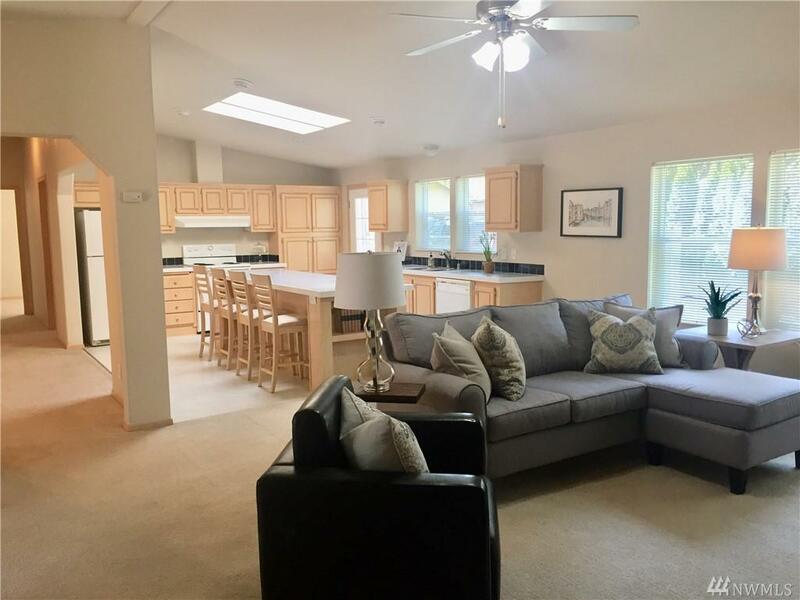 Vaulted ceilings, 4 large bedrooms, including a master w/ a 5 pc bath & a HUGE walk-in closet. 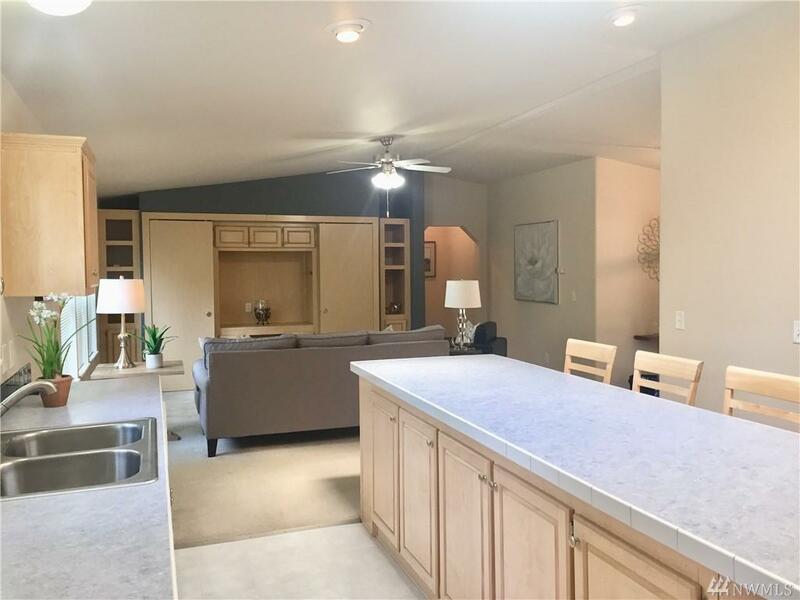 Expansive kitchen w/ bar seating & a formal dining space is perfect for entertaining! It's really true - they don't make 'em like they used to, so don't overlook this well built home!